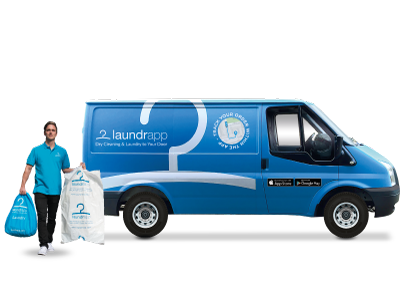 Laundrapp is now available across the whole of London with free collection & delivery! 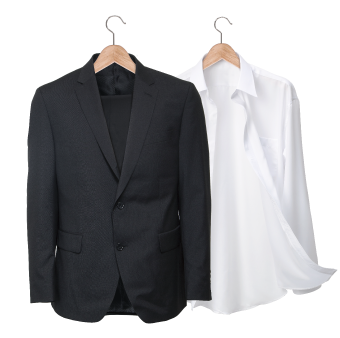 Discover why Laundrapp is London’s best dry cleaner and the convenience of never having to carry clothes to a London dry cleaner or London laundrette again. That’s right – Laundrapp will collect, clean and deliver laundry and dry cleaning right up to your door, anywhere in London! 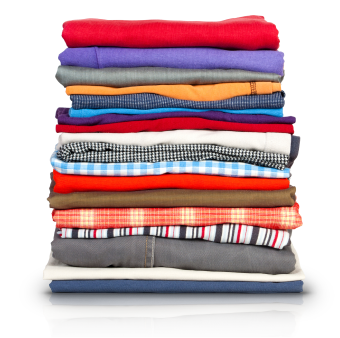 Unlike most London laundromats or dry cleaners, Laundrapp is open 7 days a week – with affordable prices and a convenient laundry pick up and collection service too. Sound good? Then order today and see why thousands of people across London are switching to Laundrapp. Looking for an easier way to stay on top of your laundry? 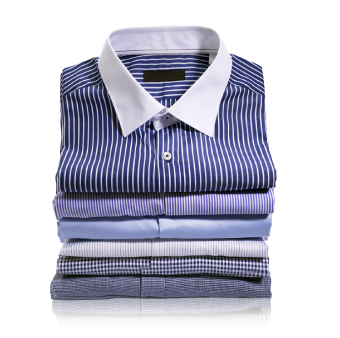 Laundrapp is the most convenient dry cleaning service in London, offering free collection and delivery, convenient pre-booked slots and professional cleaning quality – and all at affordable prices too! Laundrapp is already trusted by some of the biggest and most recognisable businesses in the UK. Download the app today to join thousands of other customers in London and discover a better way to do your dry cleaning! 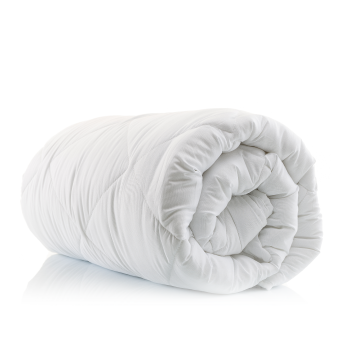 Looking for an easier way to stay on top of your laundry? 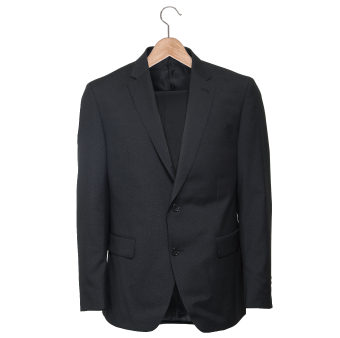 Laundrapp is the most convenient dry cleaning service in London, offering free collection and delivery, convenient pre-booked slots and professional cleaning quality – and all at affordable prices too!